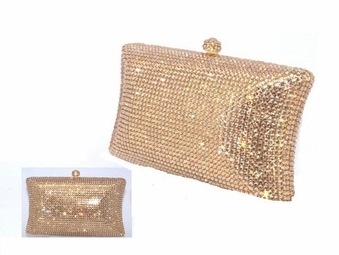 Gold or Silver Beauty Swarovski crystal purse - SALE!! 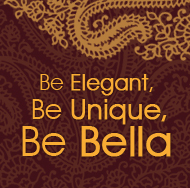 HOME / WEDDING ACCESSORIES / Crystal Evening Purses / Gold or Silver Beauty Swarovski crystal purse - SALE!! Dimensions 5�L x 3 1/4"H x 1 1/2�D. - NICE SIZE!! !